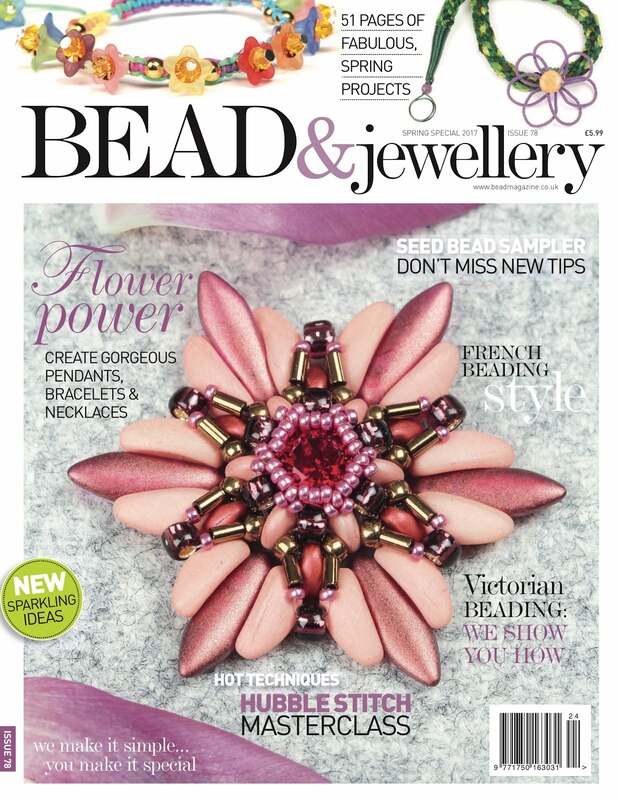 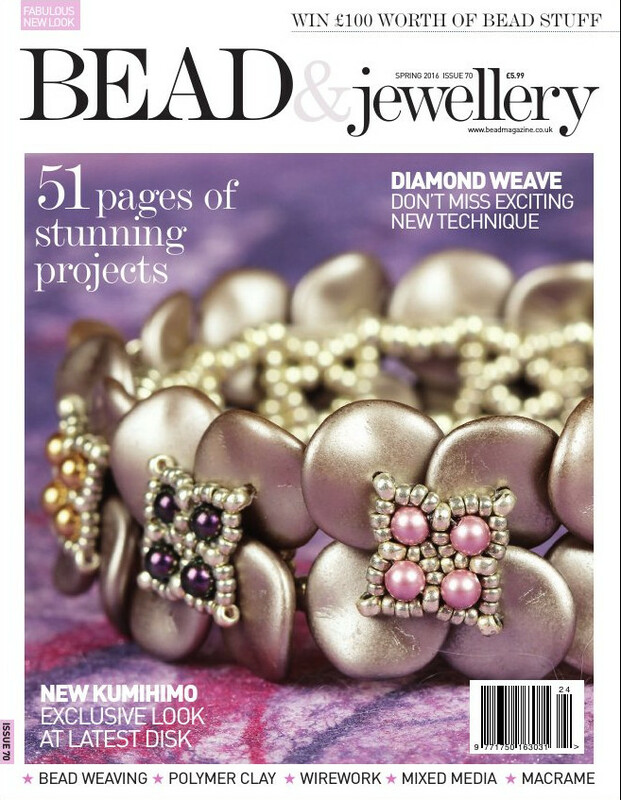 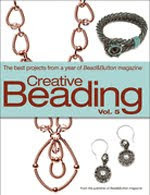 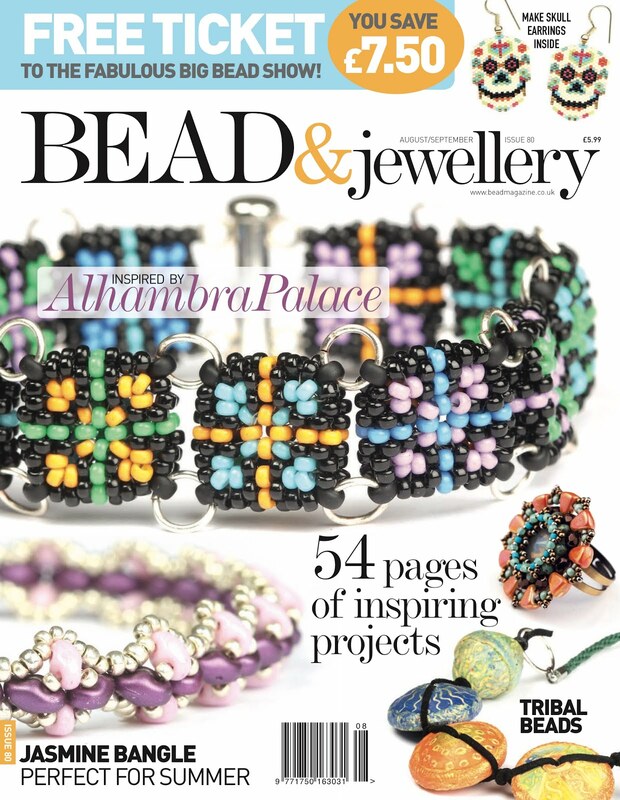 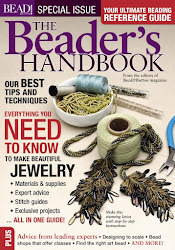 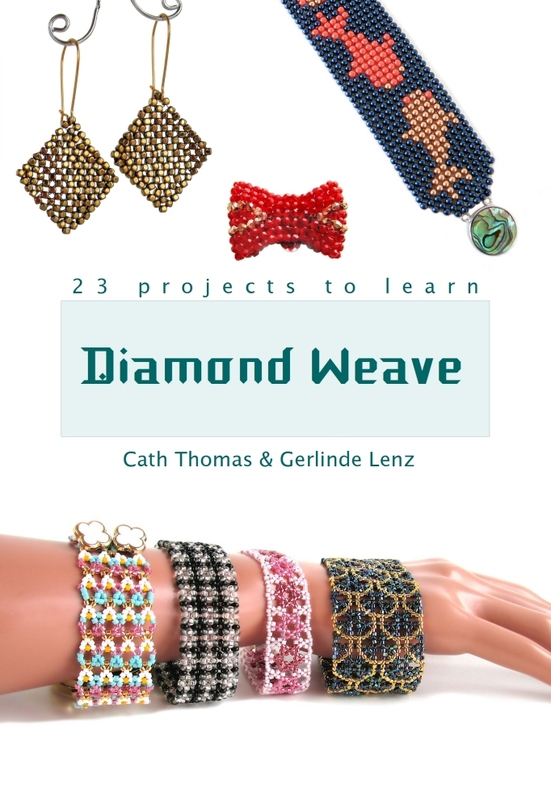 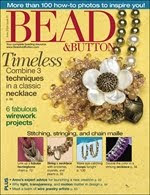 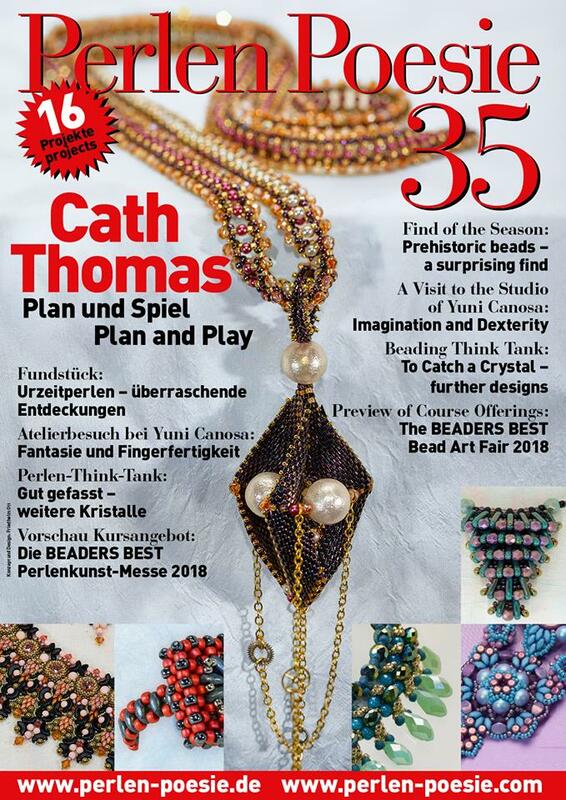 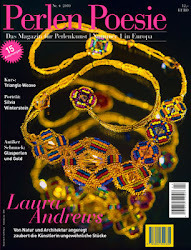 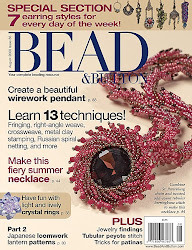 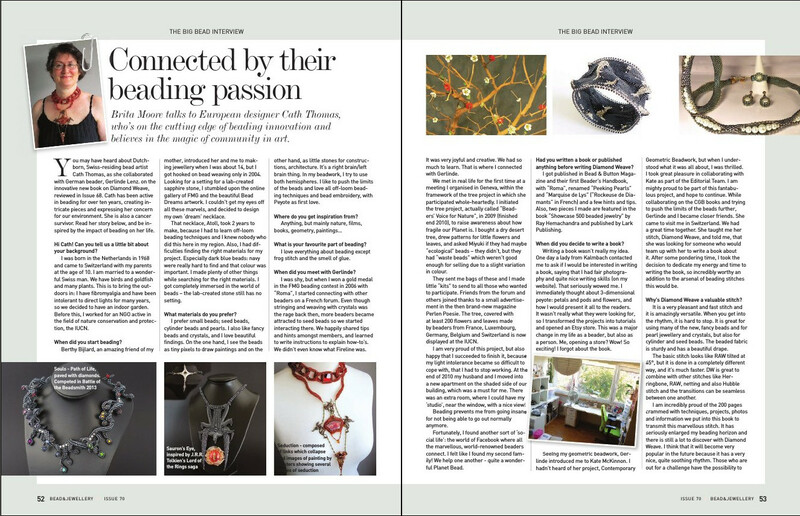 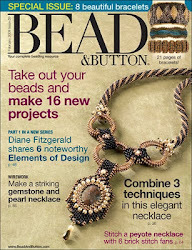 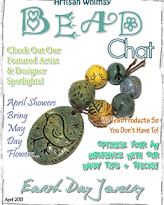 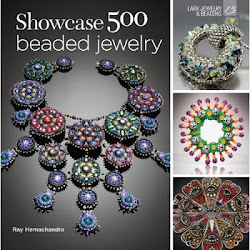 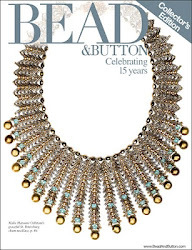 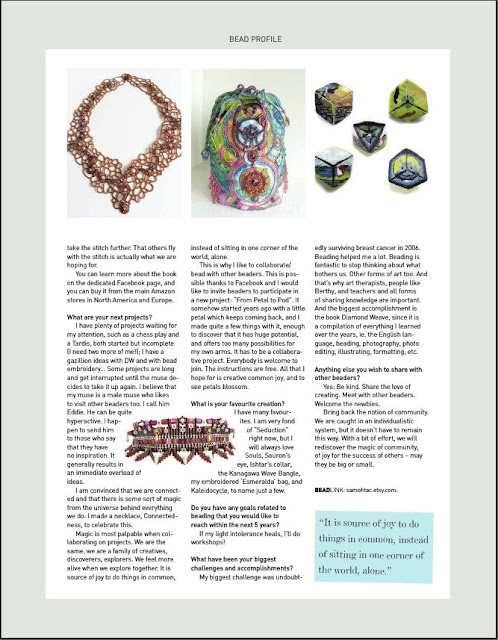 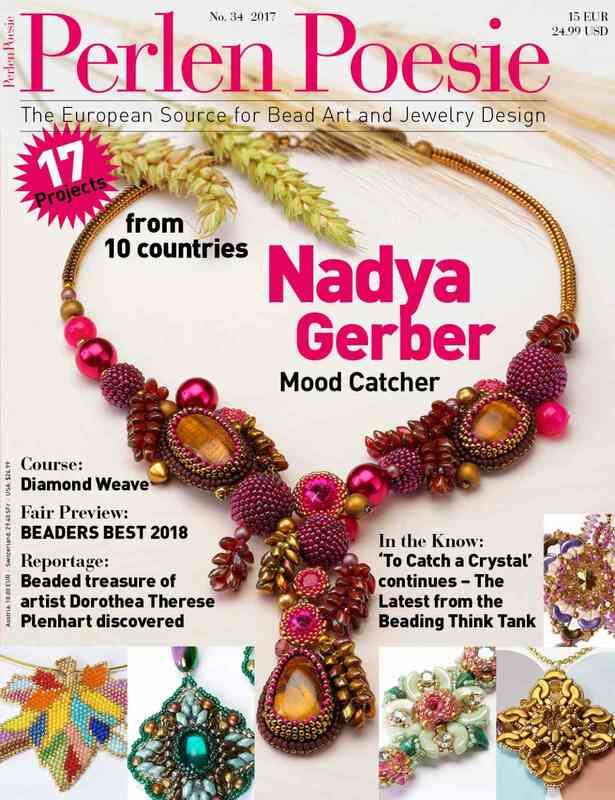 Do you remember that Bead & Jewellery - which is a great UK & US beading magazine - published an interview with me back in April 2016? 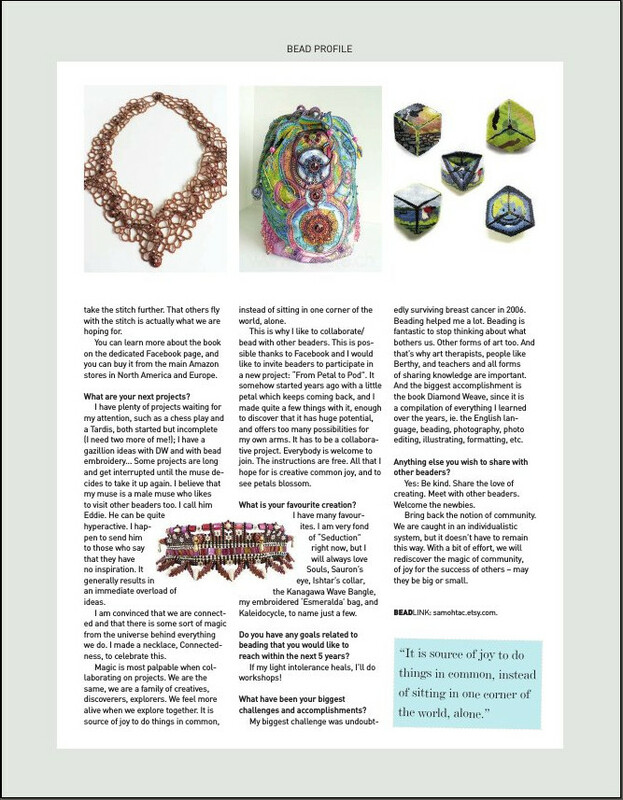 With many thanks to Katie Dean and Brita Moore! 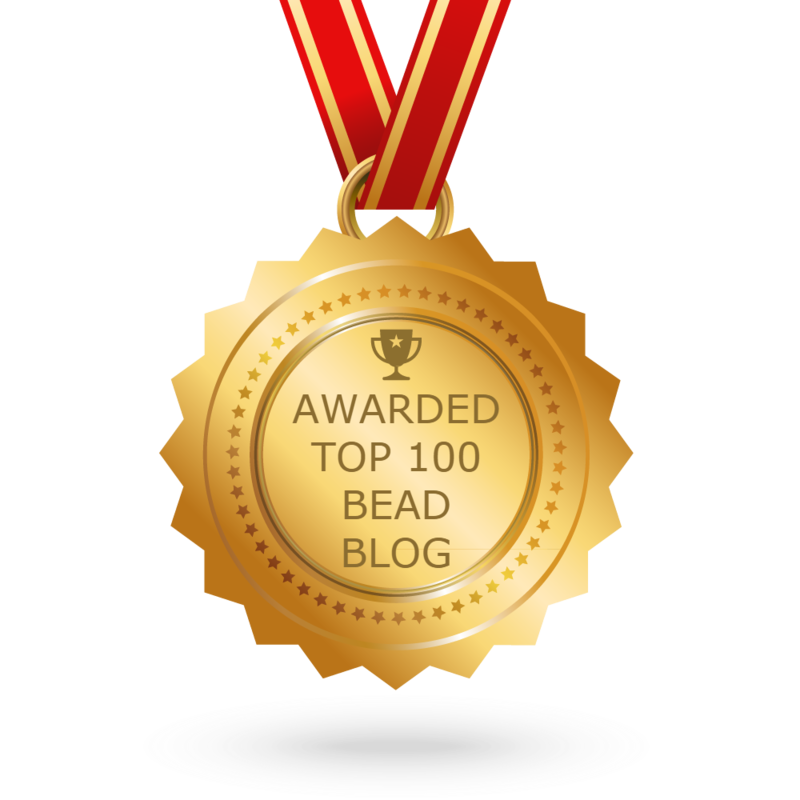 I hope that you will enjoy the read!